Recently, in the UK, there has been uproar about the increasingly offensive nature of personal attacks and threats via Twitter. 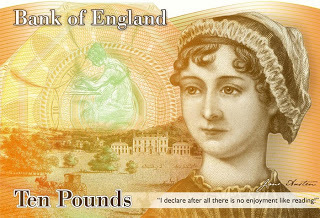 A recent campaigner to have Jane Austen added to the £10 note received sinister death threats. The BBC picked this up and it was discussed in one of my favourite podcasts, "Digital Planet". Listen to the full podcast here.